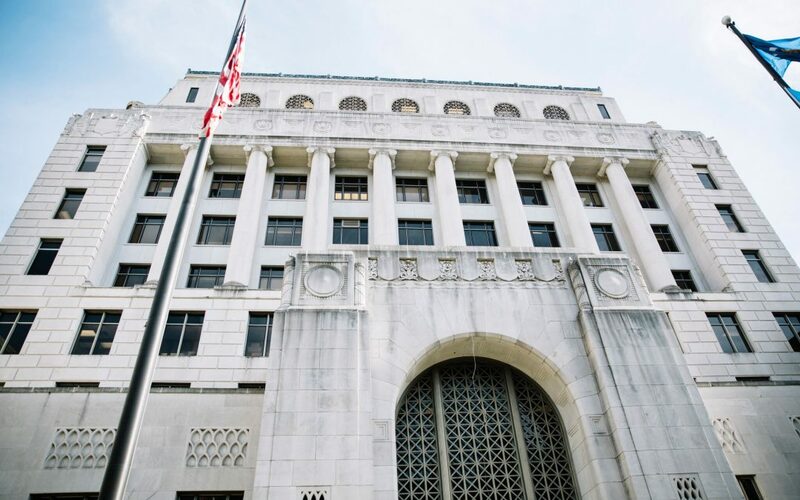 A Shreveport teenager pleaded guilty to manslaughter early Saturday, March 16, 2019, just as her trial on second-degree murder was about to begin its second day. 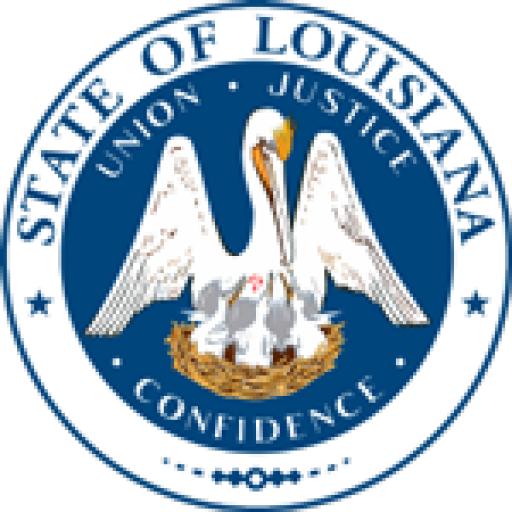 Emily Compton, 14, pleaded guilty before Juvenile Judge Ree-Casey Jones in Caddo Juvenile Court to the 2018 slaying of Tawfik Gawbah, and her sentencing was set for April 18, 2019. She faces a maximum penalty of juvenile life, with incarceration until her 21st birthday. The trial began Wednesday, March 13, 2019, going late into the night, and was reset to resume March 16, 2019. Tawfik Gawbah’s badly burned body was found December 1, 2018 by firefighters dispatched to the 3100 block of Murphy Street at Alabama Avenue after reports of a brush fire. They located the burned remains and summoned authorities. After Gawbah was determined to be the decedent, police arrested two women, then aged 13 and 20, in connection with the slaying. Compton’s older sister Sarah Ritter is an adult and is pending charges in Caddo District Court. Gawbah was killed the night of November 30, 2018 in Sarah Ritter’s Penick Street apartment. His body then was taken to Murphy and Alabama and set on fire. Prosecutors were First Assistant District Attorney Laura Fulco and Assistant District Attorney David Newell. Sarah Smith represented Emily Compton.